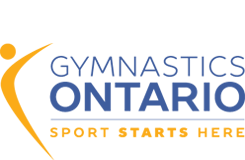 Discovery is currently looking for enthusiastic, experienced, self-motivated individuals with NCCP certification of at least Level 2 Women’s Artistic Gymnastics. Coaches must have good working knowledge of Artistic Gymnastics Competitive Program up to Level 6. Compensation will be commensurate with experience and qualifications.